Comfort is taken to a whole new level with this premium Bryant Evolution Extreme heat pump. This is Consumer Digest’s Best Buy and Energy Star’s Most Efficient for 2014, with unparalleled operation and features. This top quality 20.5 SEER – 13 HSPF heat pump provides a higher standard of efficiency and comfort. This heat pump will maximize energy efficiency. The variable speed inverter motor adjusts speed like a dimmer switch, up and down. When it’s cold outside, it ramps up to pull more heat from the air, performing better at freezing temperatures than standard air source heat pumps. You’ll use your heat pump more, and back up heat less, saving on utility costs. An environmentally sound refrigerant that is authorized by the EPA and designed not to harm the ozone layer. Compressor sound blanket and forward swept fan blades contribute to overall quieter performance, and using the modulating inverter motor is quieter than an on/off stage motor. 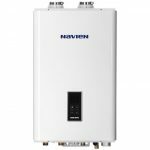 This Bryant 280ANV Evolution Extreme Heat Pump comes in 2 – 5 ton sizes to fit most Northwest homes. The Evolution Connex Control thermostat senses conditions and adjusts the heat pump to optimize it’s efficiency and effectiveness, including temperature and ideal humidity. Like an orchestra conductor, it receives inputs from the whole system and adjusts each instrument to enhance overall performance. Full color touch screen design with easy programming and local weather forecast, plus Wi-Fi remote access capability for smart phone control. A great heat pump warranty lets you enjoy your comfort with confidence. 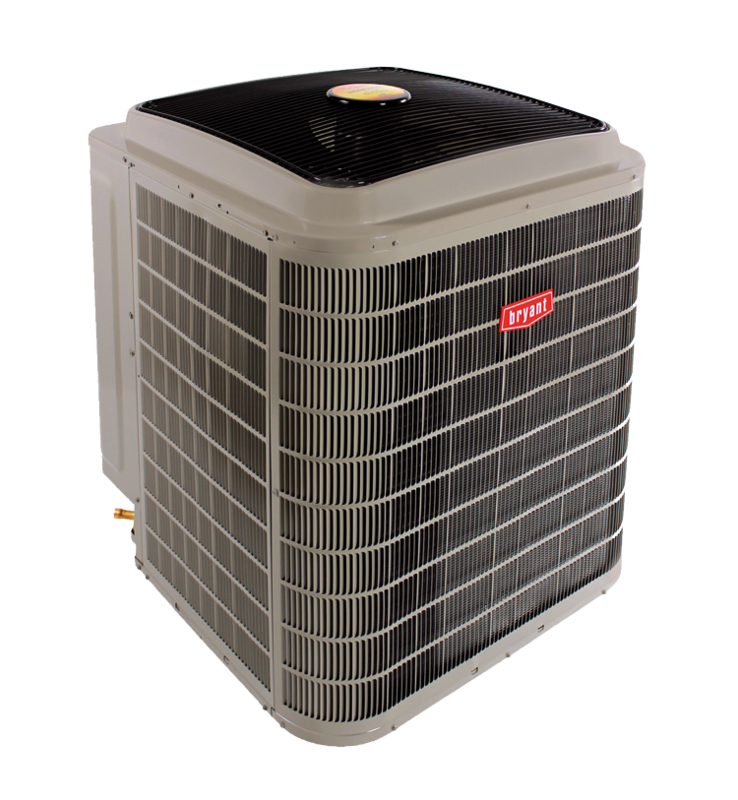 Bryant builds trusted reliability into every heat pump and then offers additional peace of mind with strong warranty protection and service support through Washington Energy Services. The 10-year parts limited warranty must be registered within 90 days of installation through Bryant. Why is it important to have a heat pump expert determine the right size heat pump for my home? Selecting the right sized heat pump to meet your needs is a matter of understanding you and your home. First our experienced heat pump specialist will size your home properly for state code and if applicable town noise ordinance requirements. You want to have the right size heat pump, as it truly does matter. If it’s not the right size it could reduce its life expectancy, cause it to run inefficiently and cost you more. Call or fill out the free estimate form to schedule your free in-home estimate. 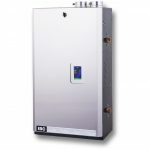 Why do they call the Evolution 20 SEER heat pump an air source heat pump? There are two types of heat pumps: air source heat pumps and ductless heat pumps. Both actually obtain heat from the air and transfer that heat into your home. Both are energy efficient and are powered by electricity. But when we talk about air source heat pumps, we mean a standard heat pump that works with a furnace to deliver warm or cool air through ducts in your house. 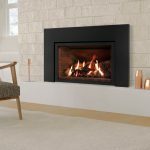 How do I know if your company is qualified to install my heat pump? Washington Energy is a Bryant Factory Authorized Dealer, which requires our installers and service technicians to complete specialized training on the Bryant product line. These days, heat pumps include enough differentiated technology that specific product training is essential for success. They are experts in these products in addition to their other training, such as NATE certification, and have years of experience. 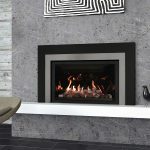 There are several factors that affect your final price and it’s different for every home – sizing your equipment, ducting, sound deadening, accessories, local taxes, and eligible utility rebates. We actively seek all rebates available to get you the lowest price possible. Our knowledgeable home energy specialists have years of experience in heat pumps and will provide you with objective advice along with a free estimate. Either fill out the form by clicking the free estimate button above or call us during our office hours and we’ll set you up with an easy no obligation free estimate. That’s our promise.